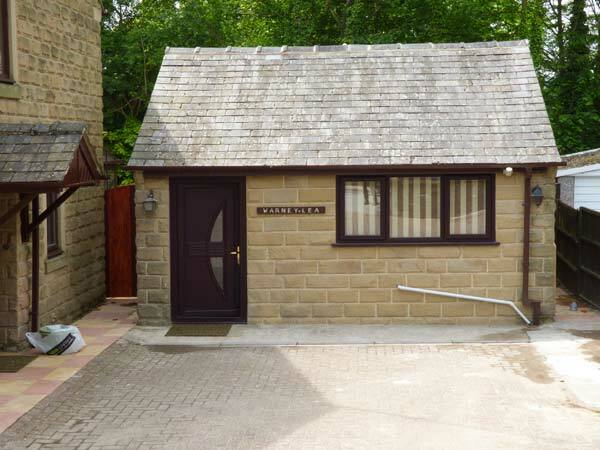 Warney Lea Flat is a lovely detached cottage in Darley Dale near Matlock. The cottage is set solely on the ground floor and can accommodate three people in a four poster king-size double bedroom and a single room. It also features a wet room and an open plan living area with a kitchen, a dining area and a sitting area. Outside is off road parking and an enclosed patio with outdoor furniture. Ideal as a touring base to discover the Peak District National Park, Warney Lea Flat is a lovely holiday home at any time of the year. All ground floor. Two bedrooms: 1 x four poster king-size double, 1 x single. Wet room with shower, basin and WC. Open plan living area with kitchen, dining area and sitting area.